You all know how I feel about yellow. 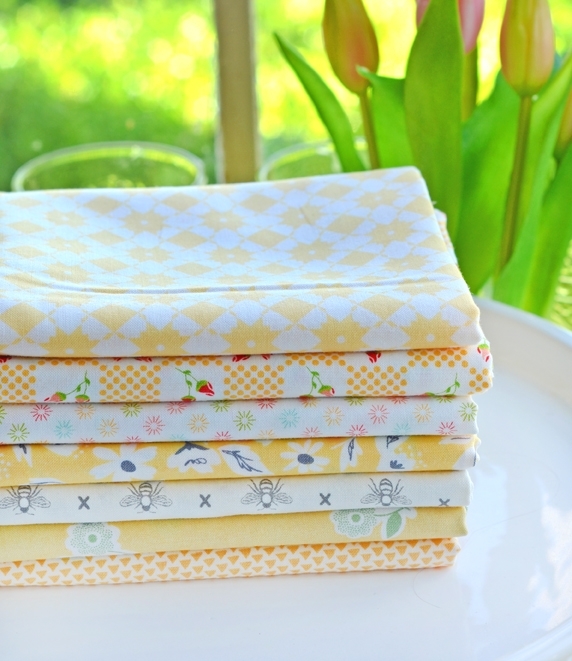 It is the perfect fabric for so many different projects! 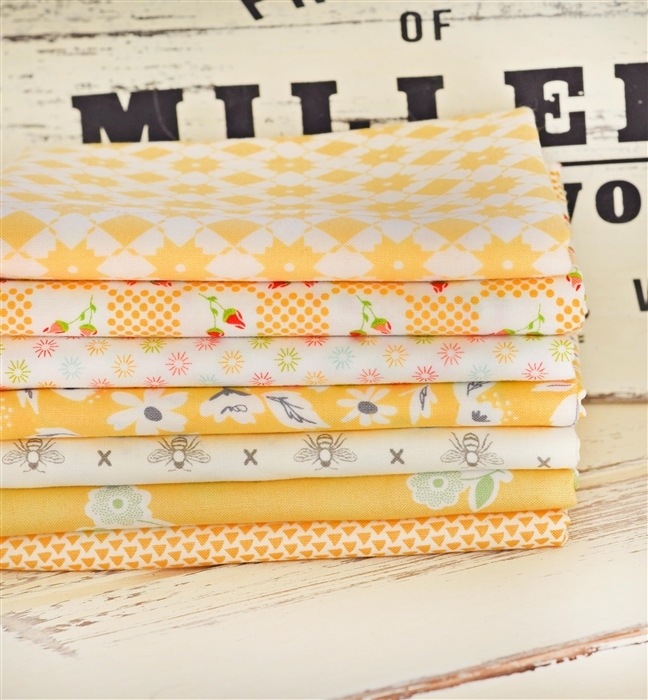 This one is a perfect little combo of some of the newest yellows from a few of our favorite MODA designers. 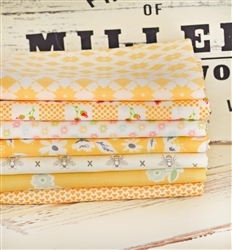 Bundle includes (7) 1/2 yd. cuts of MODA yellows!